It carries out its activities even for the protection of cultural and linguistic heritage, as well as for the safeguard of linguistic, cultural and ethnic minorities. Innovamentis has worked to implement Erasmus+ projects for education and mobility of young and european adults. It promotes a culture of active citizenship in the European context and the protection of civil rights and moral citizens. 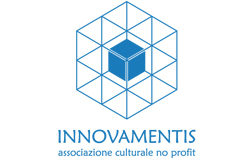 INNOVAMENTIS mainly aims to promote, encourage and organize the development of all those cultural activities carried out in the field of vocational education and training, focusing its attention both on young people waiting to find their first job and unemployed qualified and graduated adults, as well as on people who are in a particular disadvantaged situation. It promotes activities aimed at social inclusion of both disadvantaged and senior people, active citizens, and the inclusion of young people in a social and work dimension. It carries out free training courses for adults, aimed to spread digital literacy. 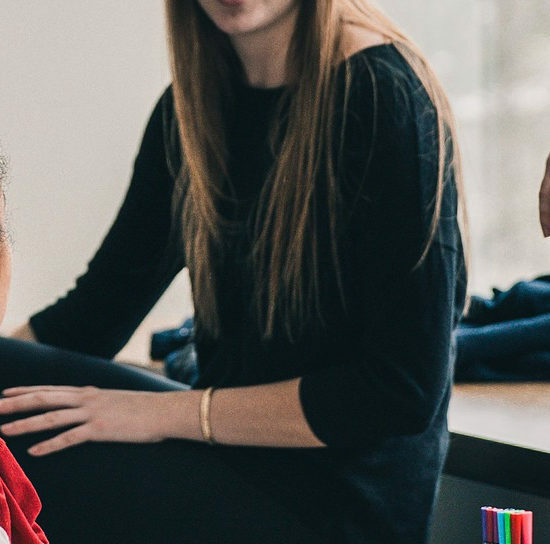 The organisation has a multidisciplinary team of volunteers and staff who give strong contribution in the various fields of activities, such as: formal and non-formal education, sustainable development, social responsibility and technological innovation. “60+ Virtual Culture” (2016) with educational activities aimed to spread the use of new technologies, among the adult population (over 60 years old), in order to enhance the access to cultural information and on cultural sites. “Tepa-ICT 2.0” (2016). Exchange of experience and organizational practices between the Spanish Institute (CEPA El Molar, Madrid) and INNOVAMENTIS, for new training methods through the use of technologies (in particular the use of mobile applications in the adult student classes). “ADALL” (2017) – Attending Diversity in the Adult Language Learning Project to meet the needs of a mixed language classroom, helping adult learners to improve key competences for lifelong learning, in this case foreign languages, reducing disparities in learning outcomes.